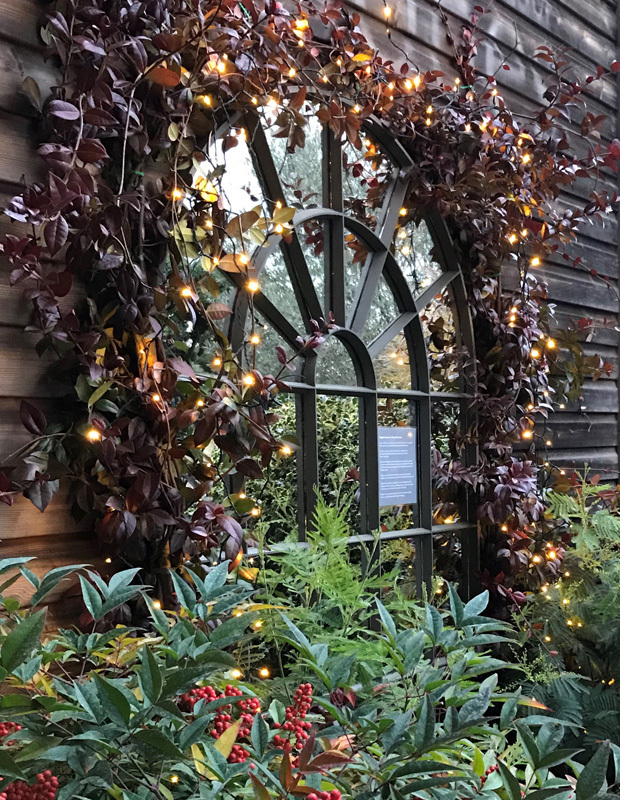 We are delighted to announce that we are collaborating with Aldgate Home to bring you a hand selected range of unique and beautiful antique architectural mirrors for the home and garden. Aldgate Home source, restore and transform architectural window frames into beautiful window mirrors. Having carefully sourced the frames while always looking for the original details and working features, the talented team at Aldgate Home then restore each piece with hand antiqued glass from Italy that complements the age of the frames and brings a subtle tone to the finished piece. 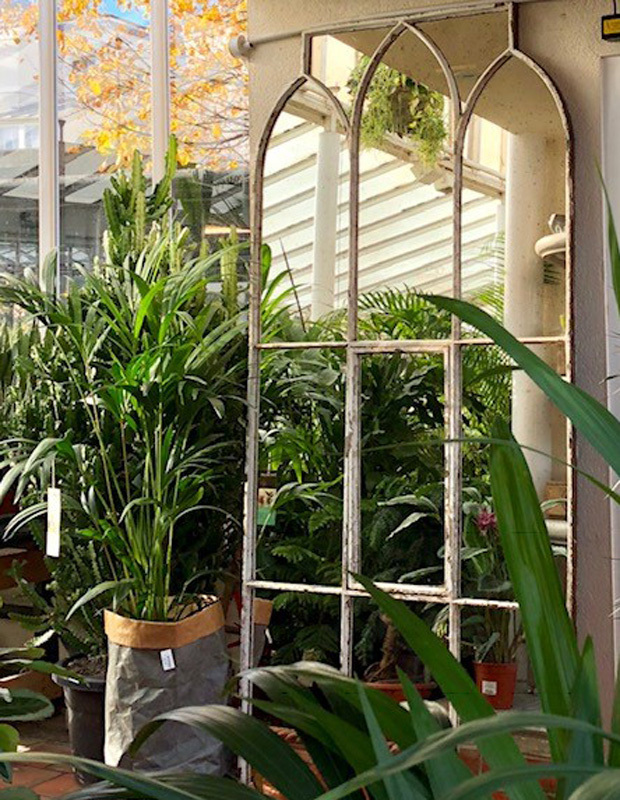 Window mirrors are ideal for adding your own personal style to your home or garden, for creating focal design points, for providing beautiful reflections and for creating the illusion of light and space. These stunning mirrors can be viewed at either of our Surrey or London branches or online on our website. The information on our website also details which mirror is located at each branch. If you would like to know more, please contact us for further information or contact Aldgate Home direct, mentioning Clifton Nurseries. Thank you Aldgate Home for enabling us to stock your stunning mirrors!